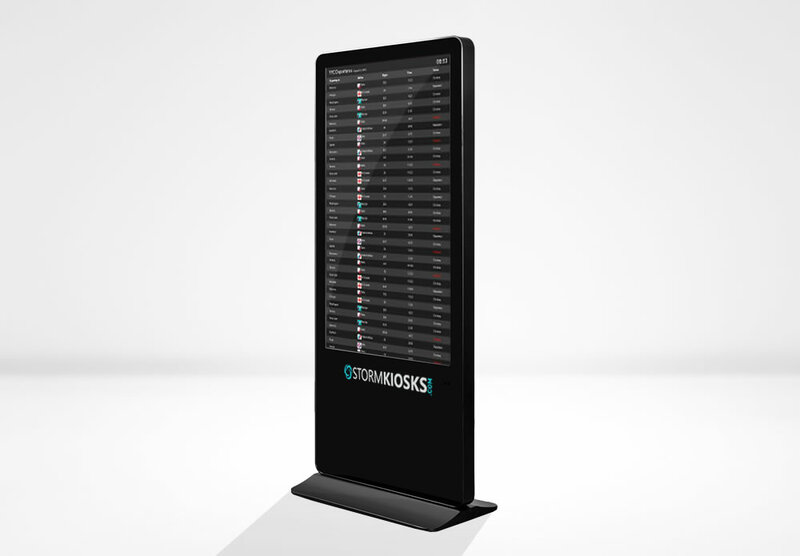 Products - Storm Kiosks Inc. 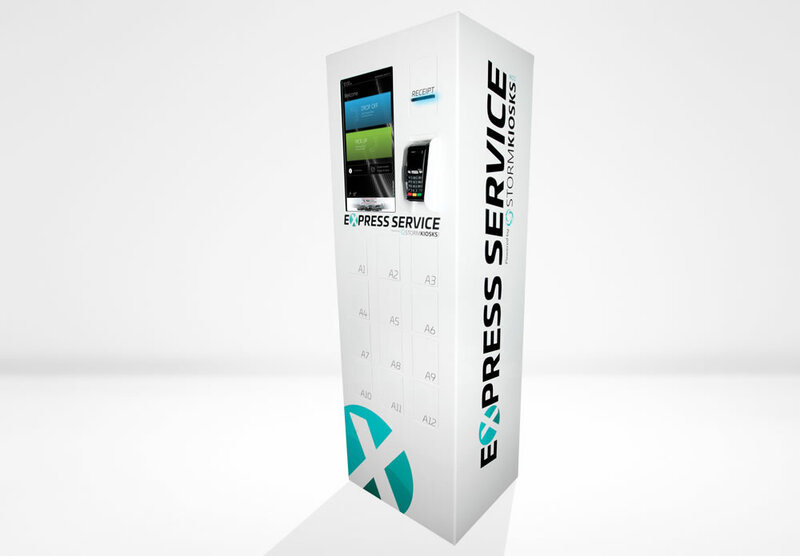 The revolutionary self-service kiosk for Automotive Dealership Service Departments. 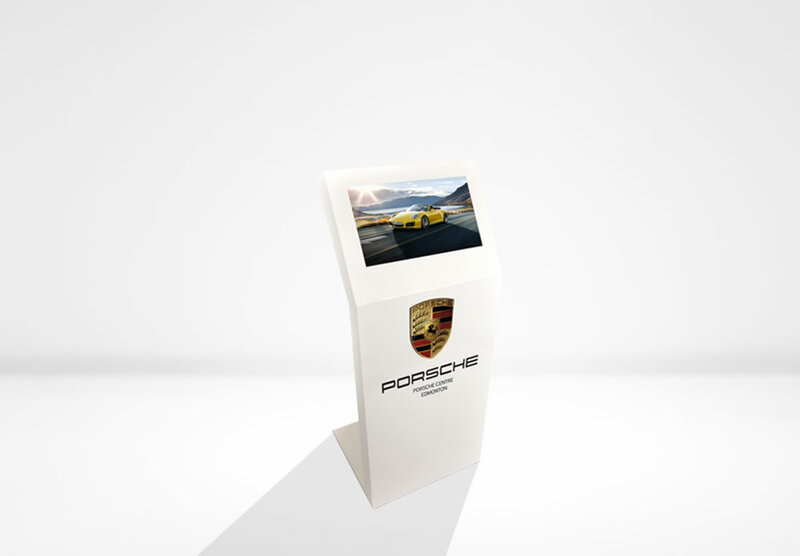 Meet the larger-than-life and versatile interactive kiosk with a staggering 55" monitor size. The Tornado is our multi-purpose work-horse kiosk with a large selection of apps.